Professionals don 't have time for tools that break and leave them hanging on a job. Time is money to a professional, and time is precious to any enthusiast spending their weekend detailing the car. The Carpet Brush With Hook & Loop Attachment is designed and built with durable materials for years of dependable detailing use. 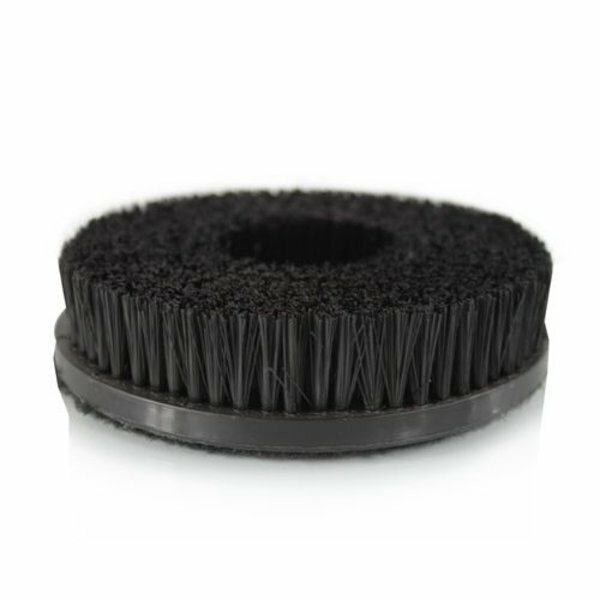 The precision injection-molded plastic base shrinks around every bundle of nylon bristles for a secure bond that will never break or loose scrubbing power. Short and stiff 7/8 ' ' nylon bristles transfer intense scrubbing action from the machine polisher directly into carpet and upholstery without bending or breaking under the strain. 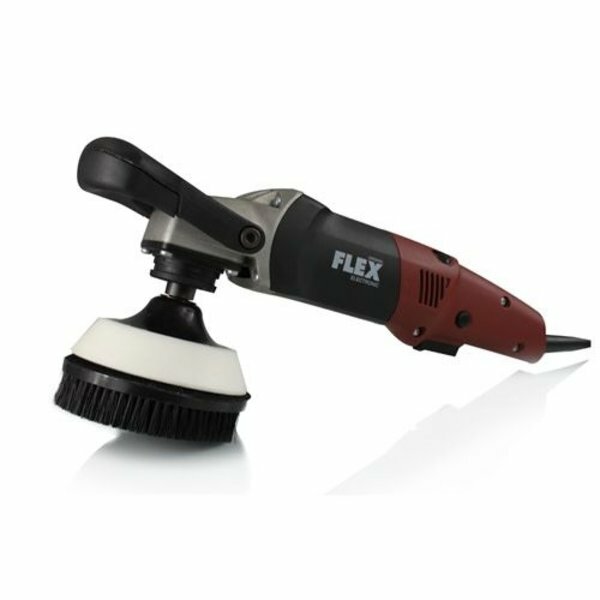 Every hook and loop interface is secured to the durable plastic backing via a custom heat-cured adhesive for maximum grip under high pressure and long detailing jobs. 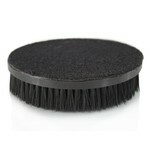 Choose the Carpet Brush With Hook & Loop Attachment for years of dependable scrubbing action on floor mats and carpets.